The two top recipes this week are outstanding! 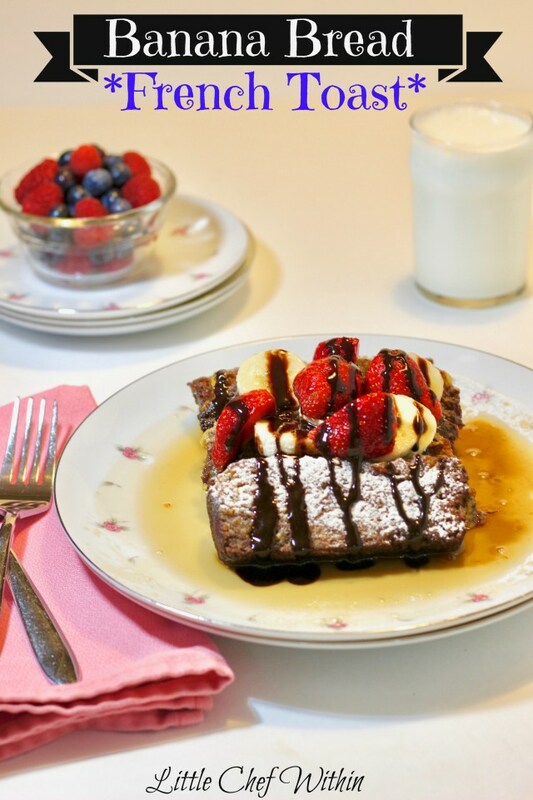 The Little Chef Within knocked our socks off with her banana bread french toast. Who wouldn’t want to start their day like this? Our other top recipe is from Recipes That Crock. 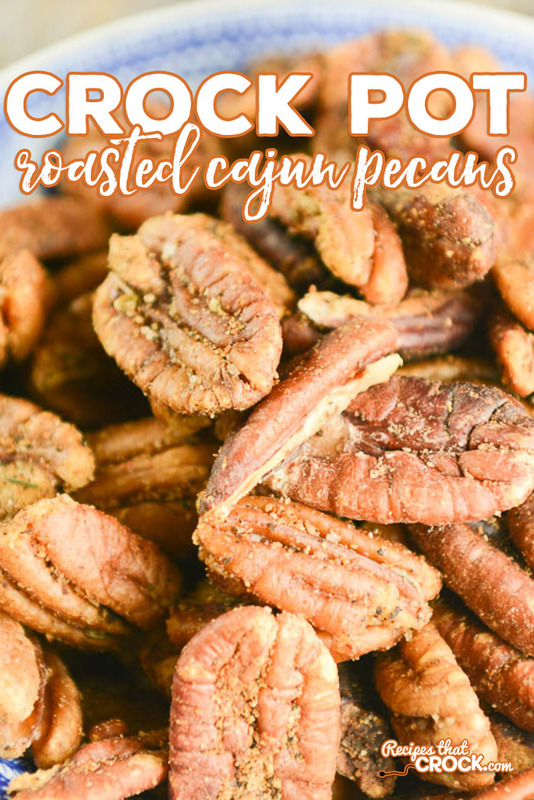 These cajan roasted pecans are perfect for snacking or would be great as an unexpected treat for a friend. 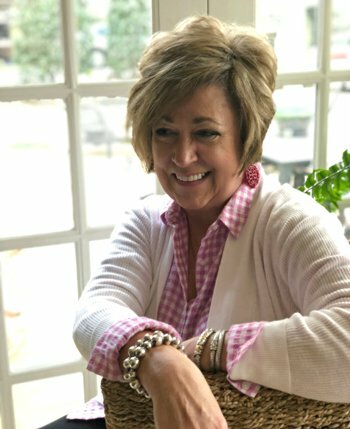 We also have our host recipe from A Southern Soul. 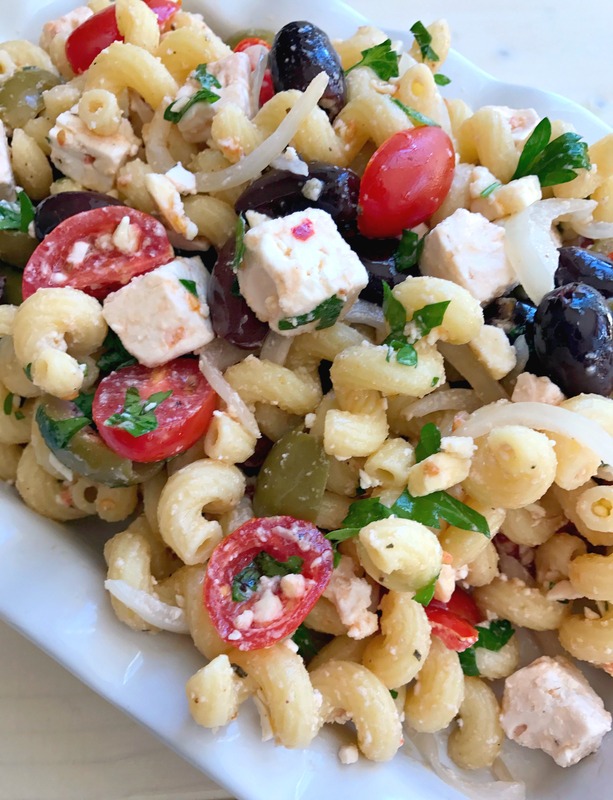 Greek Pasta Salad is a great side dish with grilled chicken or pork and makes a delicious light lunch.